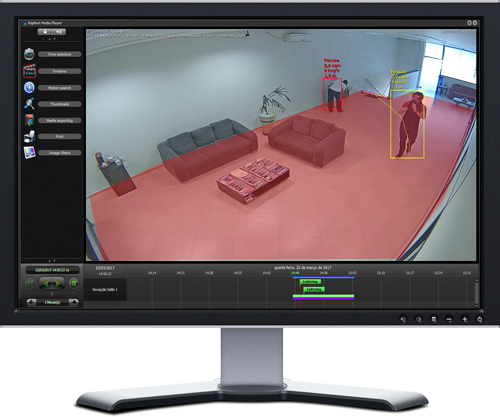 Intelligent video monitoring software utilizing the highest levels of available technology and providing best performance to suit any requirement. Sold in over 120 countries | Translated into 18 languages | Direct integration with over 245 brand partners. 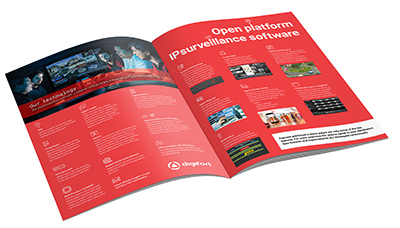 Digifort has a powerful video analytic module that used in conjunction with its client interface, will allow the monitoring to be more efficient and intelligent, helping the operators to obtain a greater ability to process claims and the detection of events. Developed for continuous operation, without the need for the operator’s constant attention. 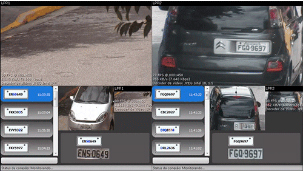 It is constantly analyzing programmed behavioral situations, it generates alarms according to events that are occurring at the time of operation, for example: a car exceeding a speed limit, a person entering a property, a car parked or stopped in a restricted area, an abandoned object, an object removed or even to alert about suspicious movement of people. Digifort lets you easily generate reports from any analytics event in a variety of styles including line, bar and pie charts. Set advanced filters and create comprehensive reports within minutes. 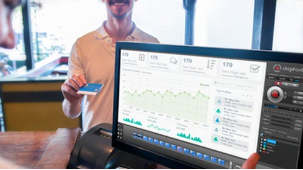 Valuable business intelligence at your fingertips. Counting and location by colour. 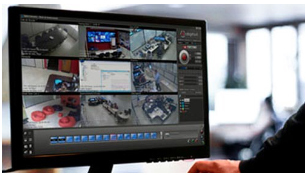 Complete IP video management platform with advanced alarm management, events, occurrences and automation of environments through a single system, reliable, intuitive with easy configuration and operation. 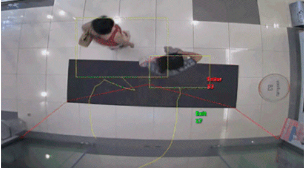 Capture, remote control and recording of Windows based computer screens. Ideal for Call Centers, Headless Server Controls and third party software management. 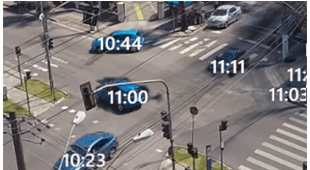 Live Applied intelligence without video monitoring, providing proactive actions for programmed behavioral situations with automatic event and alarm generation in addition to valuable statistical information for business intelligence application. 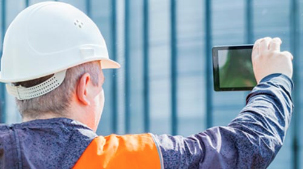 Turn your smartphone or tablet (Android / IOs) into a mobile camera natively integrated into the video management system, allowing real-time streaming of images directly to a monitoring center. Highly innovative and technological solution for reviewing movie hours recorded at a few moments that provide a summary of all non-playing events, allowing you to quickly find a desired event through color filters, object size, speed, direction and others. Want to know more about Digifort? 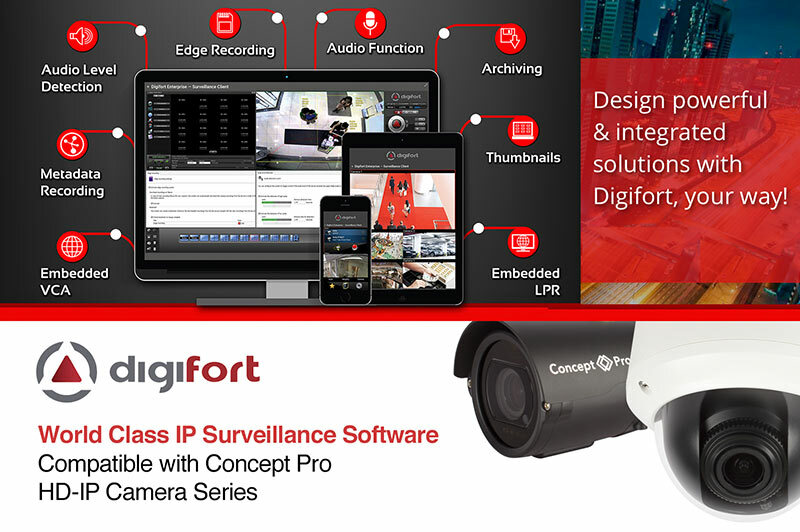 Call Videcon today to find out more about Digifort Software, specification and pricing.